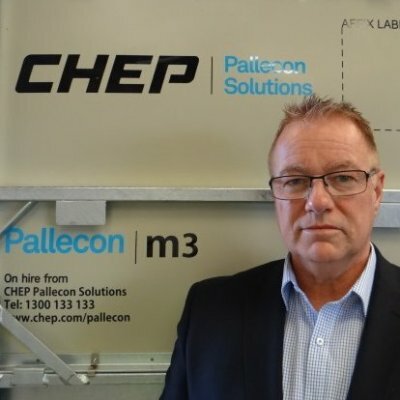 Mark Gillman is the South Australian Business Manager for CHEP Pallecon Solutions. Our flexible solutions are designed around you, your products and your customers. We work with you to design the optimal solution, so you can better manage your raw materials, ingredients, and finished products. Workshop: If 70% of Australian Olive Oils are EVOO, what happened to the rest?